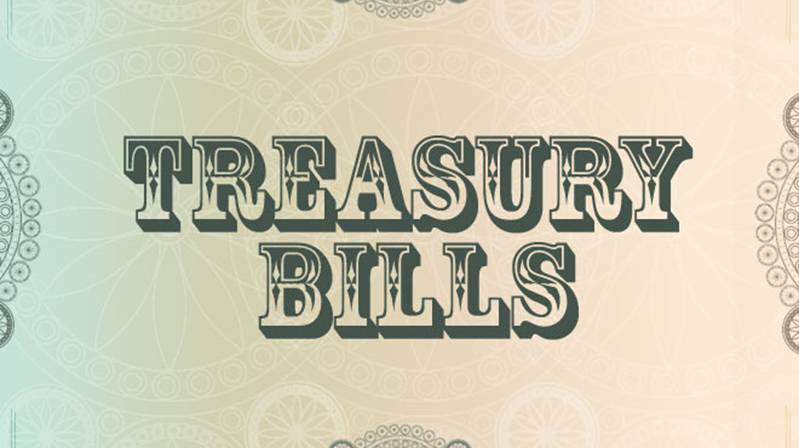 The Treasury Bills (“T-Bills”) secondary market last week traded on bullish sentiments as investors’ anticipation of OMO auctions fell flat as the Central Bank held-off in a bid to ease pressure on system illiquidity. As a result, average yield across tenors declined 0.6% W-o-W to 14.2% from 14.9%, particularly the April 2019 bills such as 04-Apr-19 (-4.3% W-o-W) and 18-Apr-19 (-5.1% W-o-W). The Apex bank conducted only two Open Market Operations (“OMO”) auctions during the week to investors’ dismay. 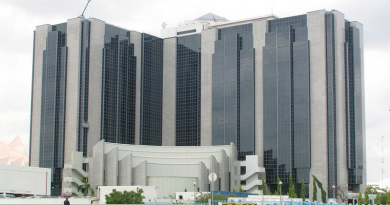 At the first auction which held on Monday, the Central Bank issued a no-sale result despite the 325.9% oversubscription to its total offer of N30.0bn (vs N127.8bn subscription) across the 101-, 178-, and 353-day tenors. This was to ease system liquidity on Monday (short N518.4bn). 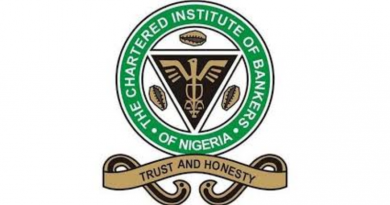 Interestingly, at the second intervention on Thursday, the CBN prorated its allotment – for the first time in months – on its long-term offer of N400.0bn with an allotment ratio of 0.8x due to the significant demand (bid-to-cover ratio of 1.8x) while the short and medium-term offers of N50.0bn and N100.0bn witnessed moderate demand, resulting in a bid-to-cover ratio of 0.2x and 0.5x respectively. 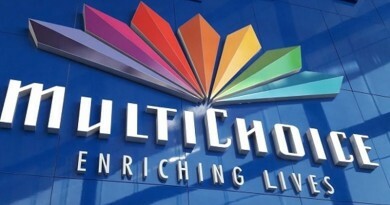 Furthermore, we envisage that this bullish trend in the secondary market will persist into this week following the reduction in the frequency of OMO auction offers as we expect the CBN bank to ease up on its tight stance on liquidity (N609.9bn in the negative as at Thursday) despite the T-Bills and OMO maturities worth N464.8bn scheduled to hit the financial system. Thus, we advise investors with long-term interests to take advantage of the attractive rates in the Primary Market. Maturity Tenor (Days) Rate (%) p.a. Yield (%) p.a.